You're confident and ready to tackle anything in your path, so your gear should be just as equipped as you are. 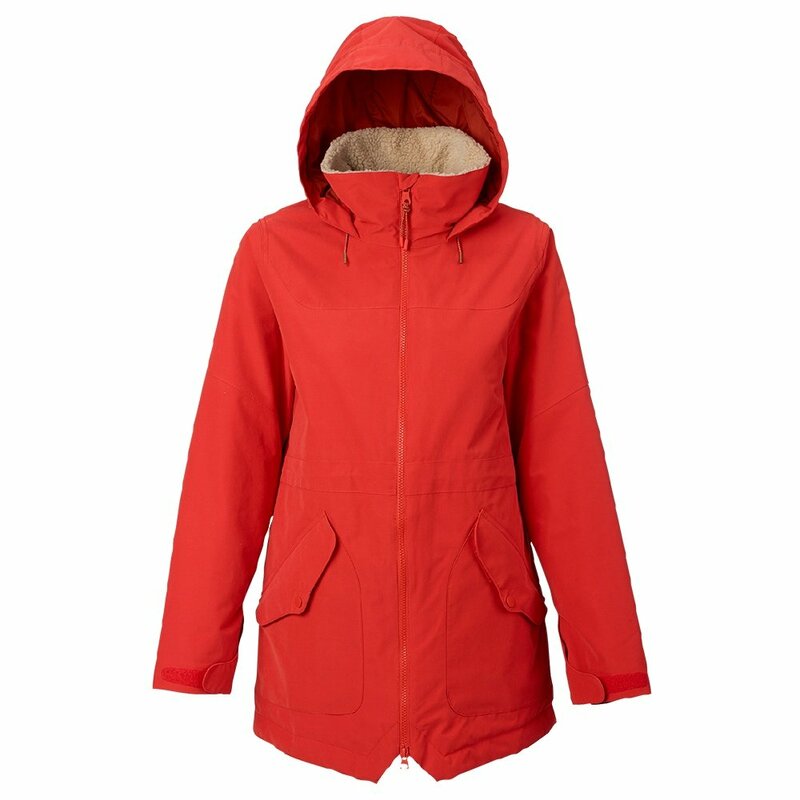 Made with DryRide waterproofing and 60G of THERMOLITE® insulation, the Burton Prowess keeps you dry and warm. Quilted taffeta, Sherpa fleece, and embossed fabric ensure a soft, cozy fit. Bundle up with the Sherpa fleece lined collar and Fulltime Contour™ drop hood that keeps away harsh winds. An ideal choice for daily wear or mountain adventures, the Burton Prowess Insulated Jacket is sure to satisfy. "Is this a longer coat?" "Yes, the coat will be 31 inches long. We hope this information helps!" Love - warm! Wind proof! Large media pocket. Double zipper (loooove). Don't love - flaps make it hard to get into zipper pockets. Lacks chest pocket. Drawstrings close to center and get caught in zipper often.